TestForce Systems is looking for a Social Media Specialist. If you meet the requirements below, you will be eligible to apply via Digital Marketing Community. Support for the development of our content calendar. Present a creative and engaging content for social media and ads initiatives. Oversee and measure content and social performance/analytics. Increase engagement on (Twitter, Facebook and Instagram). Design and optimize (Google and Facebook ad campaigns). Create posts to sustain readers’ curiosity and create buzz around new products. Keep yourself up to date with changes in all social platforms ensuring maximum effectiveness. Develop an optimal posting schedule, considering web traffic and engagement metrics. At least 3 years of proven working experience in the same role. Proven professional experience in social media or advertising (Facebook Ads or Google Adwords) considered as an asset. Advanced knowledge of dealing with social platforms such as (LinkedIn, Facebook, YouTube and Twitter). Extensive experience with key social and analytics tools such as (Google Alerts, Social Mention, SEMrush, Facebook Insights, Twitter Analytics, LinkedIn Analytics and Google Analytics). Intermediate experience with (Photoshop) to create graphics and social media content. Basic understanding of HTML5 and website building considered an asset. Ability to juggle multiple demands to meet deadlines successfully. 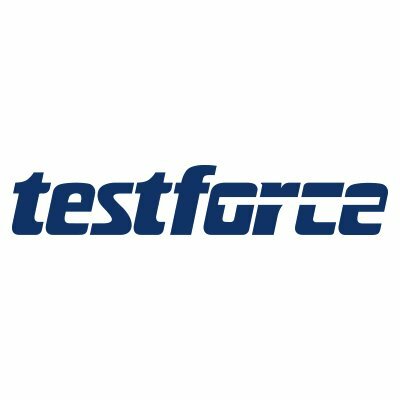 Testforce Systems is the premier source for test, measurement and integrated systems supporting top brands such as Fluke, Ametek, Rohde & Schwarz, Spirent and Cobham.